Teacher's showing religious belief increases children's awareness and understanding of those religions. A teacher who has a faith different from the student's parent is a teaching opportunity for the parent on how to respect and coexist with those who do not share one's beliefs. Allowing the clear expression of diversity in public schools is the best way to encourage tolerance and respect in a pluralist society. Blanding out differences and limiting religious expressions to the private sphere is not the answer. 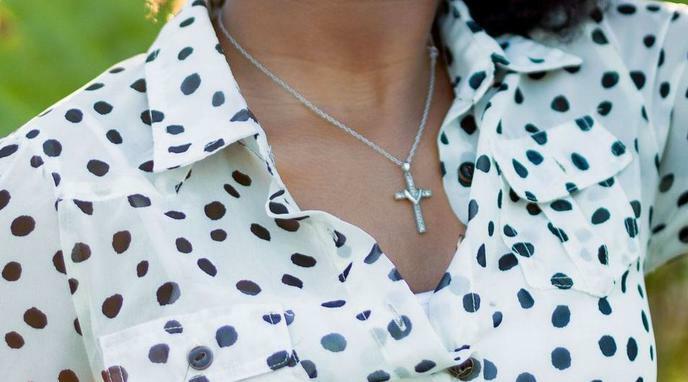 Banning the wearing of religious symbols by teachers diminishes their authenticity which is required in order to engage students to their fullest potential. Teachers in publicly funded western jurisdictions deliver prescribed curricula wherein their potential bias is better exposed than concealed.